The smartphone market in India is hot like never before. Nokia is losing its sheen and Samsung and Apple are racing ahead. Consumers have a plethora of options to choose from. This may lead to a serious brainstorming session on their part. In case, you're planning to buy a smartphone, we've made life a little easier for you by complining a list of the top 5 smartphones to buy at present. 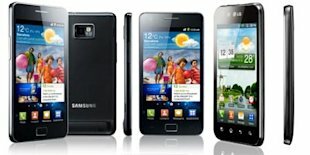 Okay, believe it or not but the truth is that Galaxy S II has usurped iPhone 4 from the throne of the smartphone empire. In a short period of time, it has stormed ahead of iPhone, which looked invincible at some point of time. 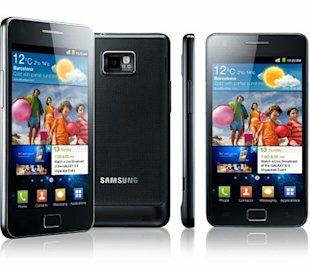 The Galaxy S II's combines a thin and light design with the flexibility of hugely popular Android. Add to this a dazzling display and the best-in-class performance. It may have some minor flaws but they can be easily ignored for the great features it offers. Big on performance, excellent display, ultra thing and light design, loaded with features, great battery performance. Well, one of the reasons you should get this baby is because it's an Apple product after all! 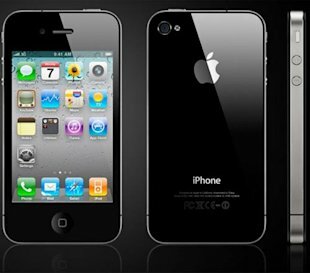 And iPhone 4 is in many ways the best phone Apple has ever made. It's faster that its predecessor, the 3GS. The Retina Display is simply amazing and sets the new standards in cellphone displays. The FaceTime App is indeed path-breaking and redefines the entire concept of video conferencing. And then its killer looks. It feels awesome to hold the phone in your hand. 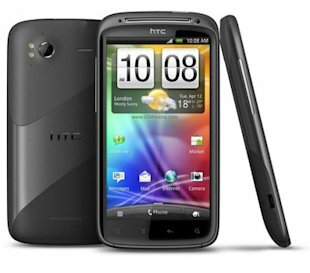 Often peddled as HTC's answer to Samsung's Galaxy S2 and iPhone 4, this Dual Core wonder is highly likely to attract people looking for an alternative to the first two phones. And the phone is indeed giving some serious competition to them. With a weight of just 148 gm and a beautiful design, Sensation is a pure joy in the hand. The phone was a CNET Editors' Choice Award winner and they said that it is “sensational in many ways”. 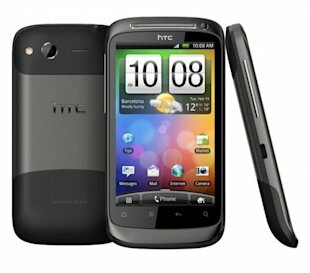 This is an evolved successor to its massively popular ancestor - HTC Desire. 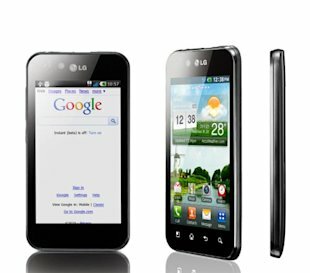 Unibody design, a great interface, and the inclusion of Android 2.3 are being lauded all over. It is a seriously appealing mobile phone. Although is camera is mildly disappointing, the other features, which come at a competitive price, more than make up for that. Its software is intuitive and processor powerful. Optimus 2X from LG is fitted with a speedy processor (Dual Core Tegra 2 1GHz) that makes it insanely fast and revs up the apps and user-interface transitions. Its appearance and feel may be slightly bulky but it offers some great hardware. Multimedia features are overwhelming. Once again, a good choice for those looking for options beyond Apple and Samsung.